Berries are the perfect low-carb treat. Although sweet-tasting, their sugar content is much lower than that of most fruit. 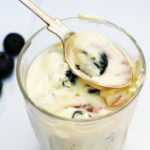 Berries are in season now, and this year’s late spring resulted in a bumper crop in many countries. Make the most of it while it lasts! 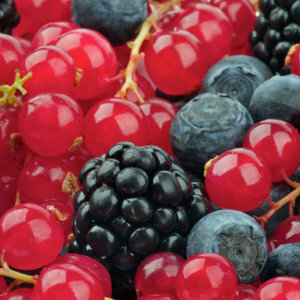 Berries’ carb count is within the range of 5-12g net carbs per 100g, which is acceptable for most low-carb diet plans. 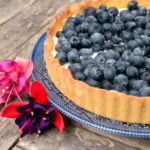 You can even get away with berries on a ketogenic diet – but make sure to count carbs diligently. 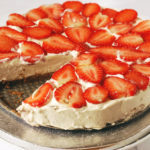 Unfortunately, berries are not included in phase 1 of Atkins, but you can add them from phase 2 onwards. 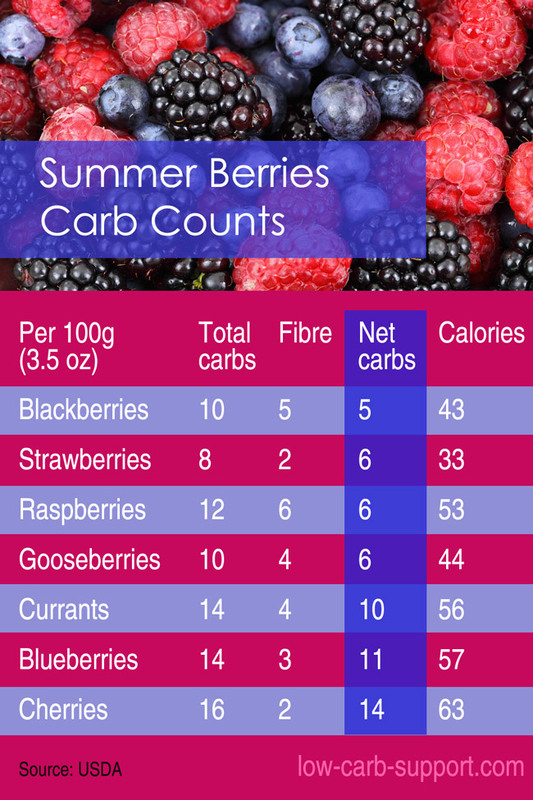 Here’s a summary of carb counts for some popular berries. …apart from the obvious one of just eating them raw as they are – which is always good! Here are some further low-carb recipes round-ups on other blogs.